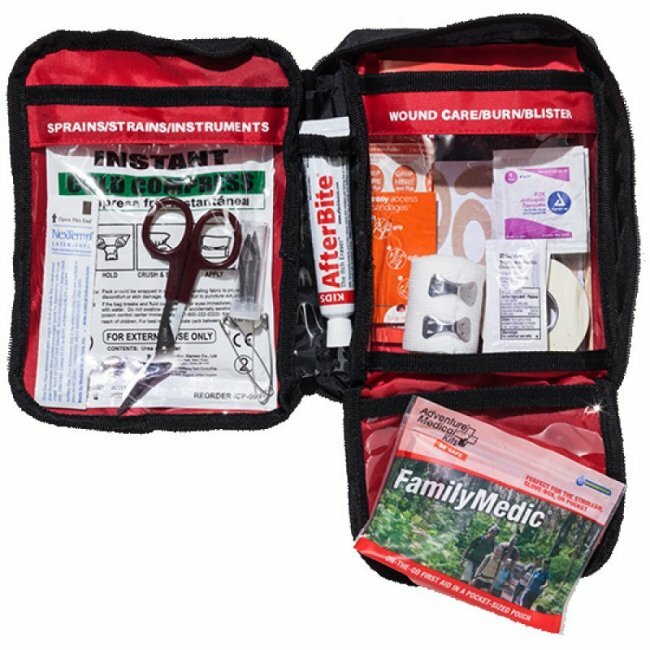 For Emergency Preparedness, every family should have a First Aid Kit. 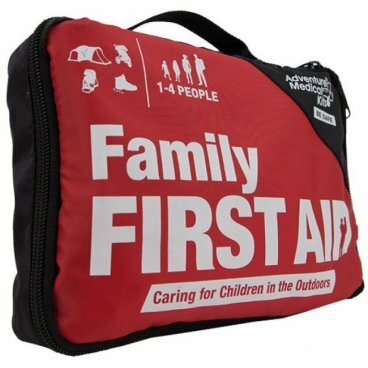 This is a great First Aid Kit for a family, especially who have children. While most family kits are designed to be kid-friendly, it is important to remember it will be adults who will be caring for little ones in the outdoors. From picnics at the park to hikes in the wilderness, this kit is ideal to take along wherever children may need care. The centerpiece of the Adventure First Aid Family Kit is the fully-updated new edition of Caring for Children in the Outdoors, a comprehensive guide to first-aid for children. Covering topics such as how to treat sprains, fractures, and dislocations, plus there are handy guides with instructions on how to administer medications and how to dress more serious wounds. A wide range of first aid supplies provides peace of mind for the whole family, and as an added bonus, the kit includes a handy kit-within-a-kit that can be pulled out and stashed in a pocket, stroller, or diaper bag. Size: 6" x 8.5" x 3". Weight: 1 lb. 1 oz. Group Size: 1-3 people for 1-4 days. 1 - Caring for Children in the Outdoors by Barbara Kennedy, M.D.